Don’t get me wrong. I love Razer stuff. But this Abyssus mouse hearkens back to their earlier days when they were hocking two-button, ambidextrous ball mice for premium prices and only a few people took them really seriously. 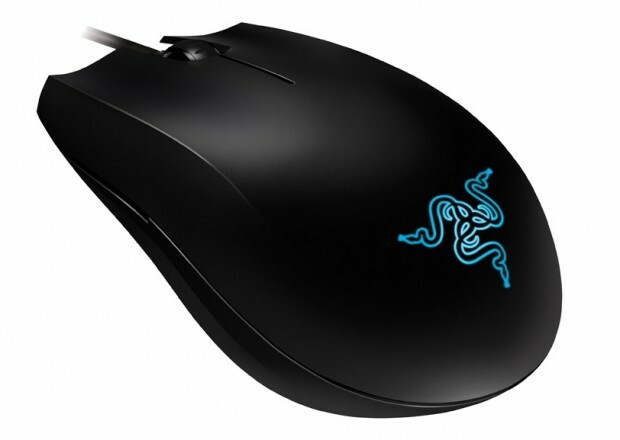 Now, obviously, for some, this super-basic mouse might be a good thing, but really, for $50 you can get a Death Adder (recently upgraded), G500, or any number of premium mice that are probably just as comfortable, and far more capable, than this one. The real problem is that their sensitivities are in hardware switches on the bottom; that can be good, but one of the strengths of Razer mice is their on-the-fly sensitivity, which allows you to dynamically adjust the software sensitivity at any time, to a high degree of precision. That’s not present here. If you really need a stripped-down mouse, there are plenty out there, and I’m sure the Abyssus is great, but for your money, there are better options.